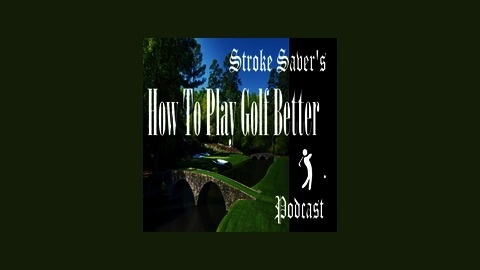 Stroke Saver’s How To Play Golf Better Podcast. SwingCheck 6 Point Golf Training Aid The Swingcheck golf training aid helps golfers "slot" their back-swing and follow through and ingrain the perfect position to improve power, accuracy and consistency. 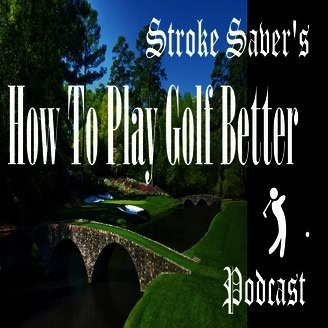 Show notes: Alistair's site - http://swingcheckgolf.co.uk Alistairs Twitter feed - https://twitter.com/swingcheckgolf Review & Coupon Code - http://howtoplaygolfbetter.com/reviews/golf-training-aids/swingcheck/ Thanks for listening and please comment, like, share, tweet, and google plus this to help our SERP's.